Details: Evans was spotted by a police helicopter driving his Mercedes at speeds of up to 120 to 130 mph. He was pulled over and arrested at gunpoint for reckless driving. See below for video of the pursuit and arrest. 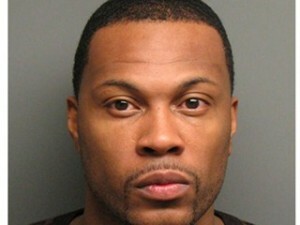 Details: Hours after a home loss to the Atlanta Hawks, Nocioni was pulled over for driving erratically. He failed sobriety tests and was arrested for DUI. 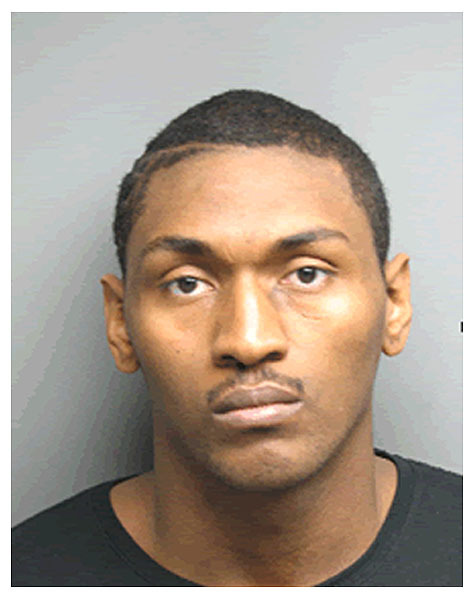 Details: The basketball player formerly known as Ron Artest secured his second career arrest after cops were called to his California home and hauled him away on domestic violence charges. This arrest follows his infamous 2004 ‘Malice at the Palace’ brawl which saw him charged with assault and battery. Details: Williams was cited and charged with reckless driving in Sacramento. 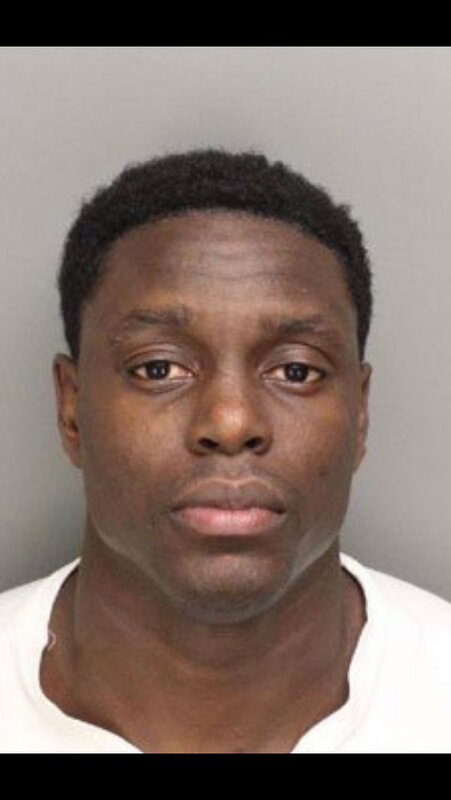 Kings teammate Chris Webber was driving in a separate car in the area, and was pulled over and charged at the scene, while Williams drove away but was later charged with reckless driving as well. Details: Webber was pulled over and charged with reckless driving in Sacramento. Kings teammate Jason Williams was driving in a separate car in the area, and drove away from the scene but was later charged with reckless driving as well. 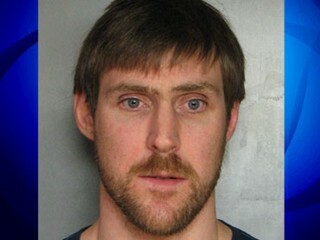 This was the second arrest for Webber, his first coming with the Wizards two years earlier.